'It is liberating to hear a Dalit writer take pride in her work. It is even more liberating to hear her laugh at detractors,' writes Vijeta Kumar in her profile of Sujatha Gidla. 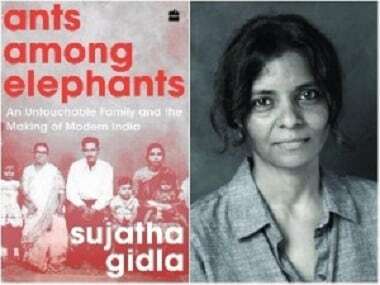 Gidla recently won the Shakti Bhatt First Book Prize for Ants Among Elephants.